We provide an honest assessment with lasting results by addressing the issues, not just treating the symptoms. Contact our certified arborist to learn more about how we can help on your next project. Arbor Science offers a variety of services and options. 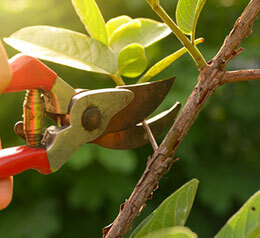 From fine pruning of small specimens to large scale technical removals even teaching and educational services. We will cater to any of your tree needs. Tree removal is not the only option for your beloved problem trees. With safety being our biggest concern sometimes tree removal is the only option. Whether your tree poses a risk or removal is simply part of your objectives we can assist. Our Arborists can determine the type of pruning necessary to maintain or improve health, appearance and safety of your trees. At Arbor Science we understand the natural processes and requirements for your trees. Many of our trees are simply existing in the antagonistic urban soils around us. Our goal to give them the resources and ability to thrive in this environment. We will provide you with accurate and honest information to make an informed decision regarding your tree concerns. Very knowledgeable, and informative. Did amazing work!! I would definitely refer them to anyone in need of honest care. Excellent service with care for the long term health of the trees, shrubs and habitats. They are very careful and willing to answer any questions and address concerns. Brandon and his crew is the best! Very knowledgeable and professional all the way! Would recommend over and over again without hesitation. Every aspect of my Arbor Science experience was professional. They were on time, did all the big trees perfectly, took away the debris and cleaned the street where their chipper had been. Why do I need a certified arborist? 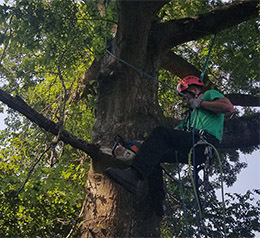 A Certified Arborist is a person considered to be an expert in the art, science and care of individual tree specimens. 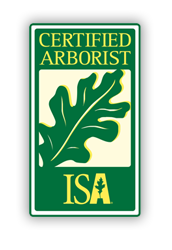 The ISA Arborist certification process consists of formal education, rigorous testing in all facets of tree care or removal along with annual continuing education. We will educate you about your trees and provide you with an honest and accurate assessment. Allowing you to make informed management decisions. 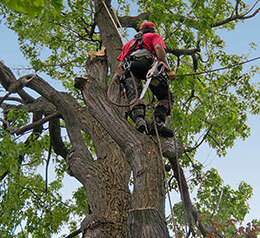 Our Certified Arborists adhere to strict industry safety standards and practices. 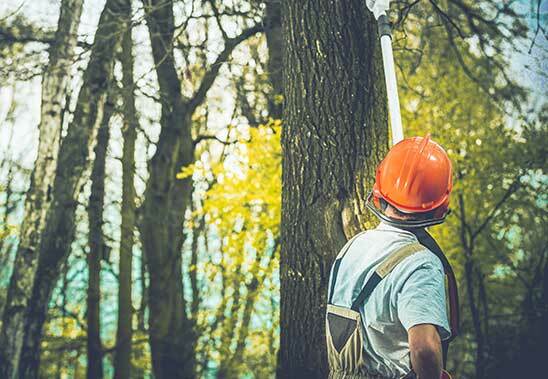 What kind of service is included with tree Maintenance? 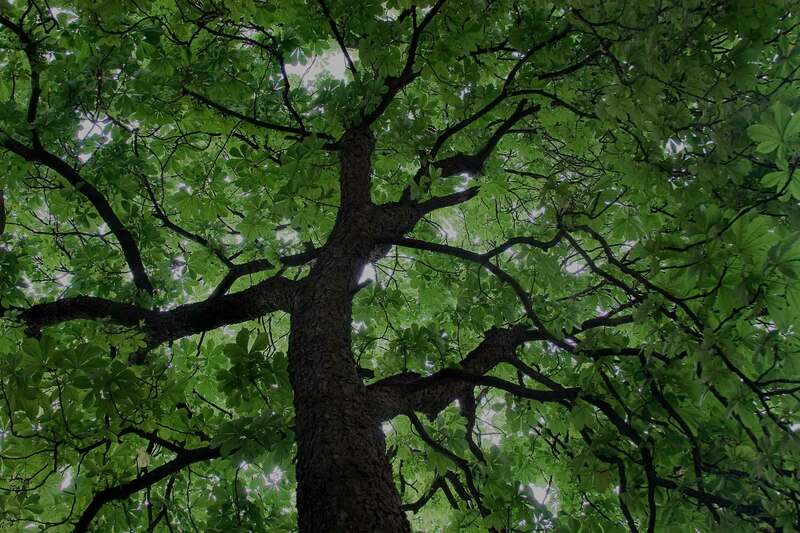 We take a proactive approach to tree maintenance with special consideration for health, safety and aesthetics. Our maintenance plans vary from structural integrity and health as well as site and soil improvements. Need someone to take care of your tree services? Providing you with honest and accurate information to help you make an informed decision. Our service will leave you feeling understood, informed and respected. Copyright 2018 - Arbor Science Tree Care. All rights reserved.